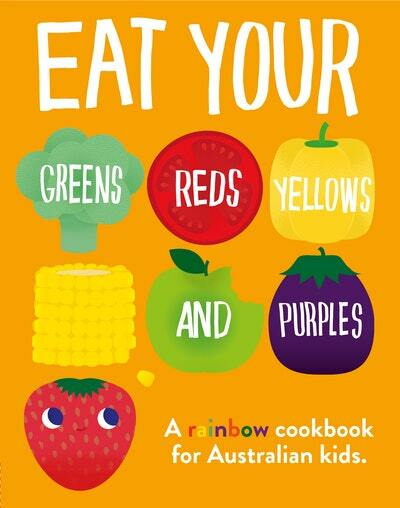 Eat Your Greens, Reds, Yellows and Purples is the perfect cookbook for young Australians, full of yummy, step-by-step recipes to help children learn to cook. Featuring a bright new cover by Melbourne illustrator, Beci Orpin, and a playful design with fresh food characters that will grab every child's attention, this book is a must-have for parents teaching their kids how to cook and eat bright, fresh food. Love Eat Your Greens, Reds, Yellows and Purples? Subscribe to Read More to find out about similar books.